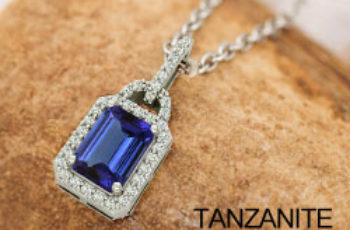 TANZANITE being the stone of the season … The ULTIMATE GIFT … As most times luxury does not mean same to two people, But TANZANITE, Gems and Jewelry is one point where individuals ‘ have a popular choice & decision … and something that has continuously evolved . 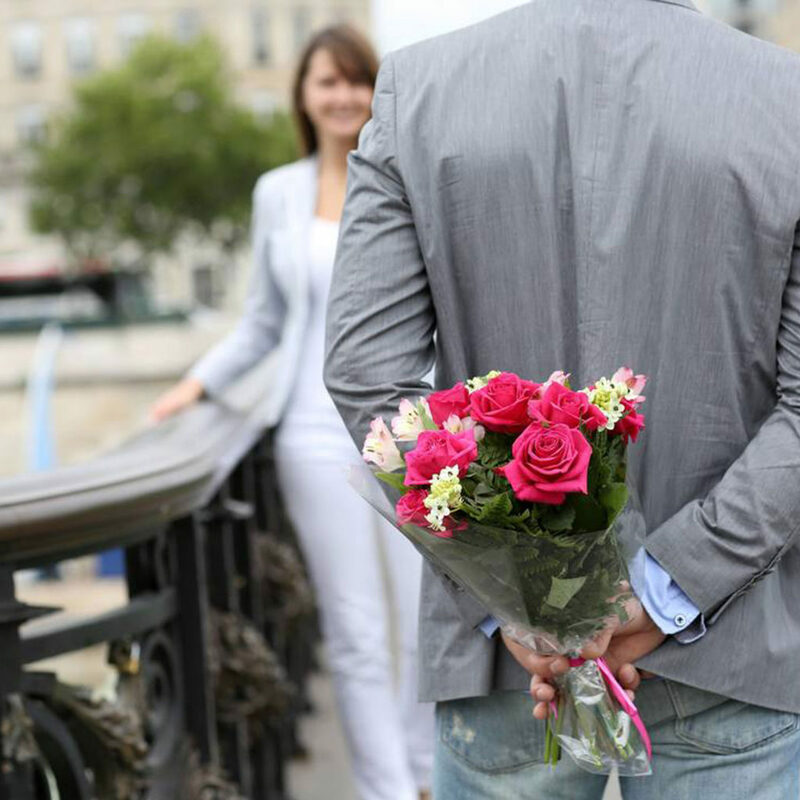 THERE IS SO MUCH TO OFFER TO YOU TO FEEL PRIVILEGED, SUCCESSFUL, EXCLUSIVE AND ABOVE ALL LOVED … By YOUR OWNSELF AND ALL ALIKE ! 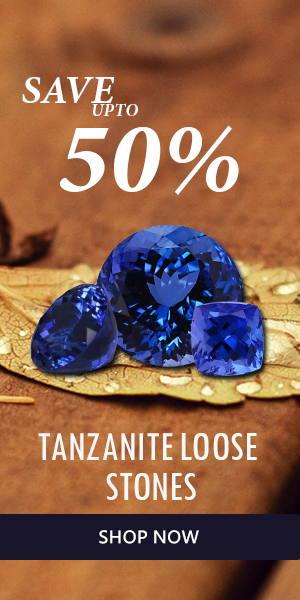 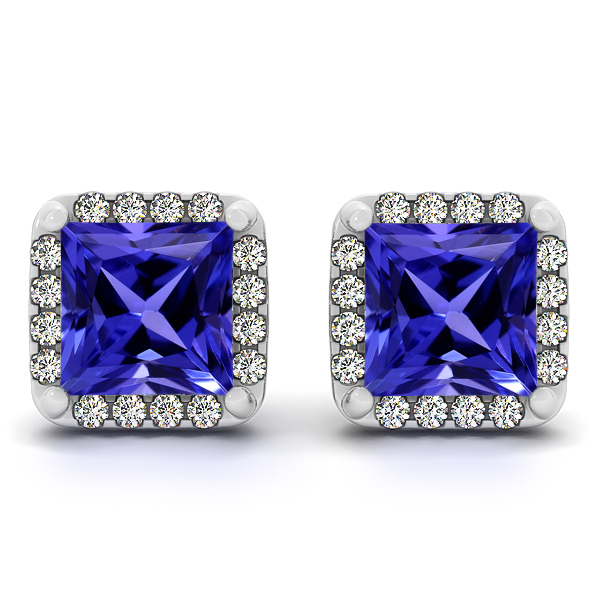 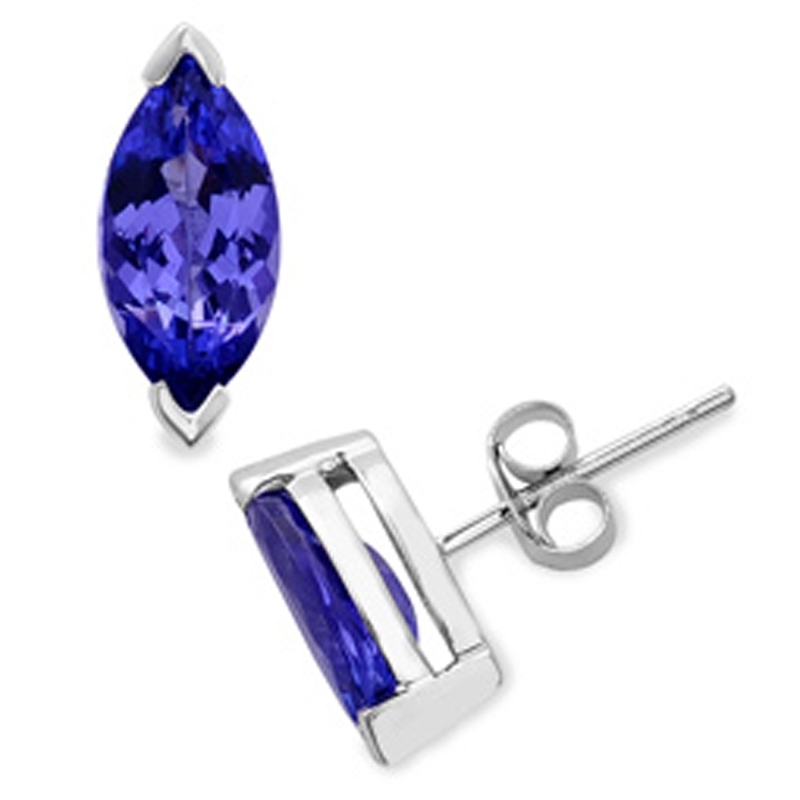 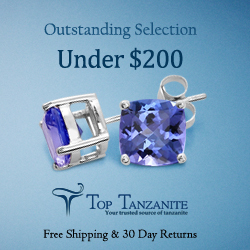 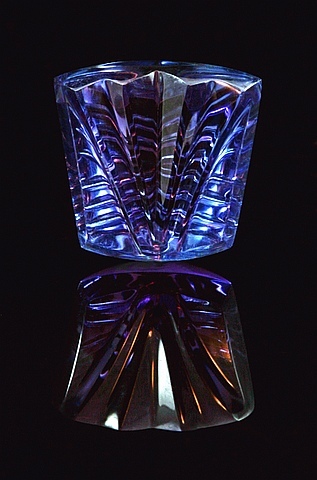 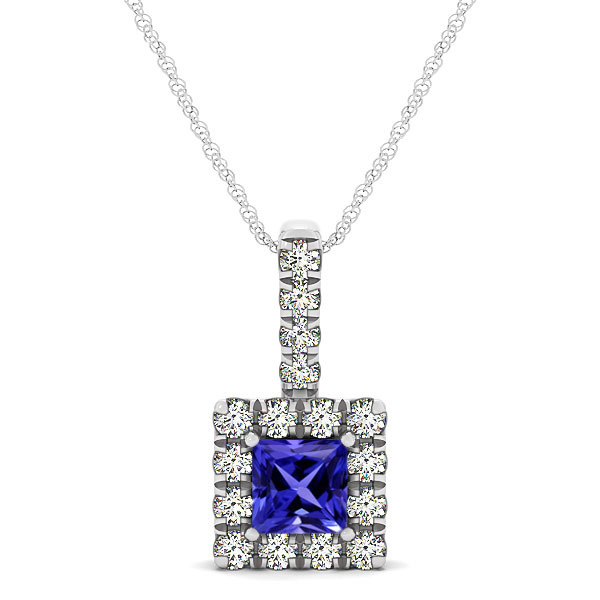 MORE LOVE TO YOU FROM | THE TANZANITE LOVER !